The SportDOG TEK Series 1.0 GPS Tracking Collar allows you to add a dog to your current TEK Series 1.0 unit. Up to 12 dogs can be added for location tracking up to 7 miles away. A separate collar is required for each dog added. 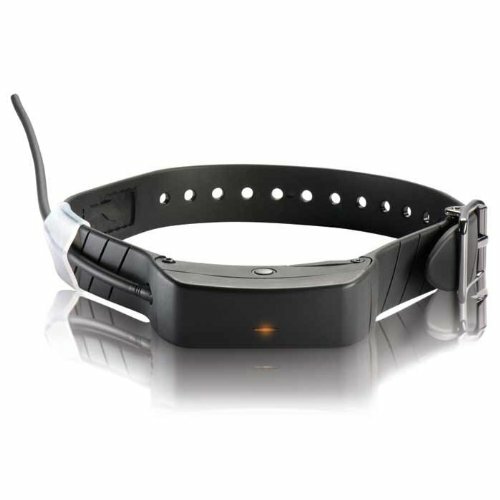 This collar boasts a minimum of 20 hours of usage on a single charge. Compatible only with TEK Series 1.0 systems. Two-year manufacturer warranty. 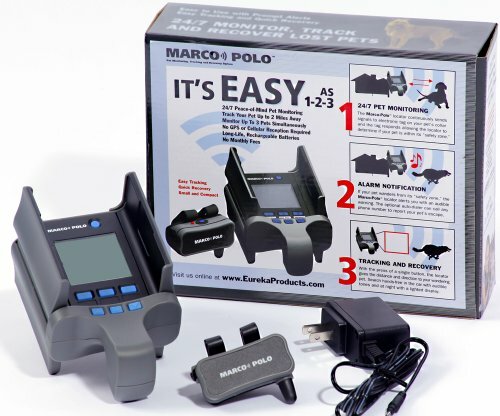 The Marco Polo system includes a hand-held portable locator, a collar tag, charger, quick start and user guides. Up to two additional collar tags can be added (sold separately) to allow monitoring and tracking of up to three pets. Collar tags weigh only 1.75 ounces and are suitable for use on pets 10 lbs and larger. Marco Polo's unique tag addressing scheme ensures no interference with other Marco Polo systems. New tags can be added to a system at any time. The ultra-long battery life (up to 3 months) and no monthly services fees provide you with years of hassle-free, cost-free peace of mind. Compared to subscription-based products, Marco Polo will save you hundreds of dollars over the life of the system. When searching for your pet, Marco Polo acts like a personal radar system, scanning every inch of the surrounding area, including the interiors of homes and backyards. The system range is up to 2 miles in open conditions but, as with any 2-way radio system, varies with terrain and obstructions. If your pet is outside the system’s range you can continuously scan hundreds of acres of surrounding area as you drive or walk around. 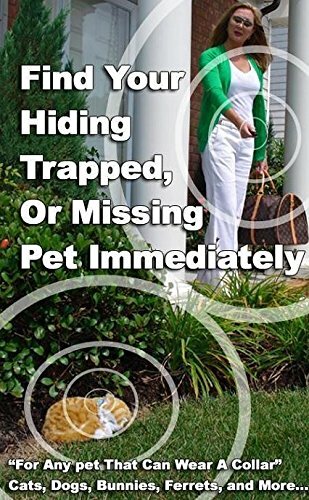 Once within range of your pet the Marco Polo locator will guide you directly to their exact location, within inches if necessary, even if they are injured or hiding. Select one of four safety zone ranges for your pet (in typical areas, smallest range is a 50 ft. radius). Receive warnings in less than 80 seconds when your pet wanders. Marco Polo is the perfect solution for protecting your pets while traveling. Your pet’s selected safety zone follows you as you move. No internet or cellular access is needed so you can take your pets with you to the most remote locations, knowing that you will be alerted quickly if they wander and easily track them if they become lost. With the peace of mind that Marco Polo provides you can read a book or take a nap knowing that your pets are being continually watched over.Please refer the user manual for the instructions to use. 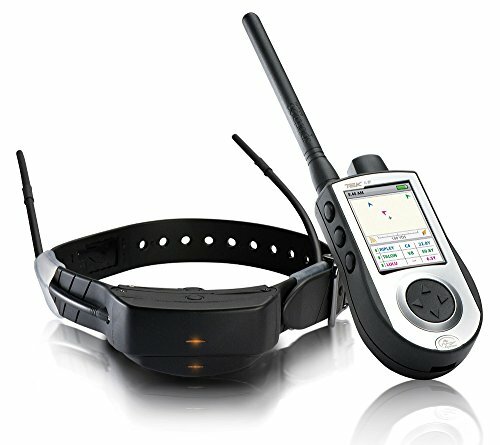 The Sport DOG TEK Series 1.0 GPS+ E-Collar is the industry's first combination remote training and tracking system. The lightweight, compact, handheld design boasts a backlit LCD screen as well as a 75-mile-diameter screen with auto scaling. The system can track up to 12 dogs locations all the way out to 7 miles, and gives reports on the dog status such as stopped, on point, and the direction of movement. 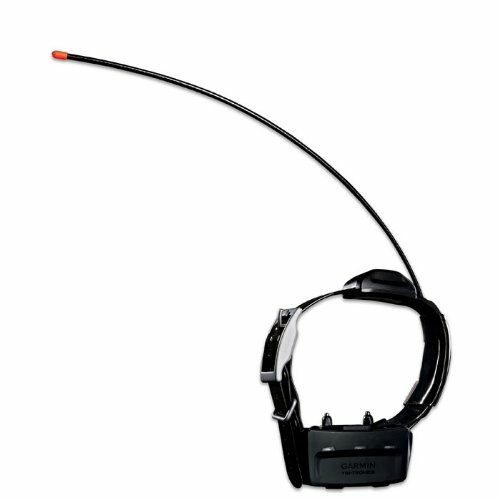 The receiver features Sport DOG Brand's DRYTEK design, making it waterproof and submersible up to 25-feet. The handheld device is also waterproof and submersible up to 5 feet. For training purposes, this system offers up to 100 levels of stimulation and allows you to instantly select stimulation, vibration, or tone commands. A single charge gives a minimum of 20-hour of usage, so no need to worry about battery life during a long day in the field. Perfect for hounds, beagles, or any dogs used for upland birds. Two-Year manufacturer warranty. Cycle dog pet company, is the USA's leading recycled pet products manufacturer. Cycle dog award winning collars and leads are made with post-consumer recycled rubber. They dry quickly, won't fray, and won't get stinky. The patent pending pup top bottle opener redfines man's best friend. Proudly made in the USA. 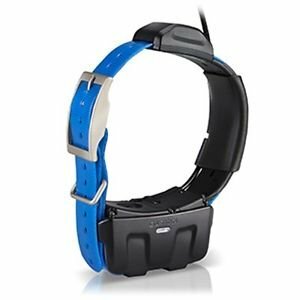 Our polyurethane-coated 1" collar is rugged and waterproof, just like the original collar that came with your dog tracking device. The 27" nylon collar has a nickel plated square buckle and collar keeper and has holes spaced to fit most dogs. Five colors available: black, red, blue, green and orange (sold separately).